Sapphires are a variety of the mineral Corundum, or crystalline aluminium oxide. Sapphires come in a wide variety of colours, except red. Sapphire has been treasured for thousands of years. 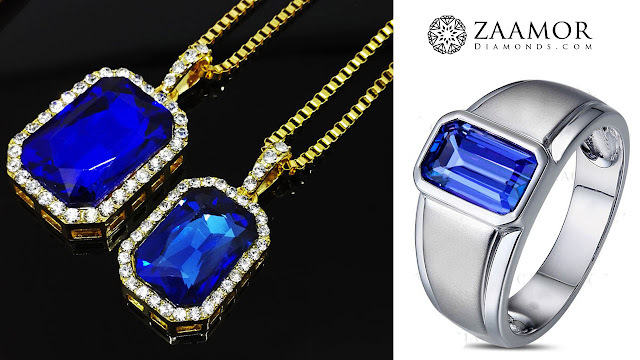 The ancient Persians believed that the earth rested on a giant sapphire and its reflection colored the sky. ü The word sapphire comes from the Latin sapphiru which means blue. ü Sapphire is the birthstone for September. ü Sapphire has long symbolized truth, sincerity, and faithfulness. ü Sapphires come in a wide range of colours such as violet, blue, pink, green, orange and yellow. ü Colour Change Sapphires are an incredibly rare and highly desirable gemstone. As the name suggests they change colour dramatically depending on the lighting conditions. ü Some Sapphires are colourless and have been used as imitation Diamonds. ü Sapphires are the gemstone of 5th and 45th Wedding Anniversaries. ü You can even get Sapphires in greys, black and brown. ü One of the most valuable varieties of Fancy Sapphire are the Padparadscha. This gemstone is pinkish-orange in colour and is named after a type of lotus flower. ü Sapphires are found in many places throughout the world, including Australia, Malawi, Madagascar, Sri Lanka, and the United States. ü The most famous royal sapphire today is the engagement ring given by England’s Prince Charles to Lady Diana Spencer in 1981, and now worn by Princess Catherine. 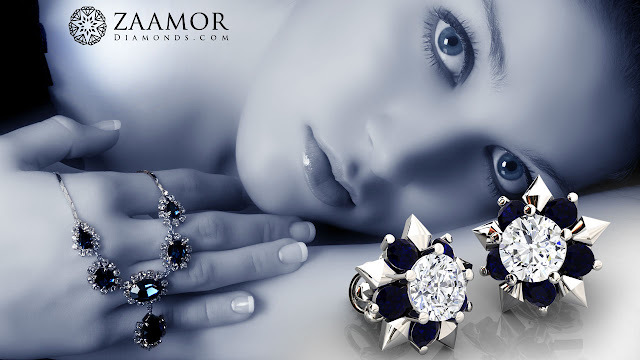 It features an 18-carat oval blue sapphire surrounded by diamonds. ü The largest cut and polished sapphire, with a weight of 61,500 carats is the Millennium Sapphire. 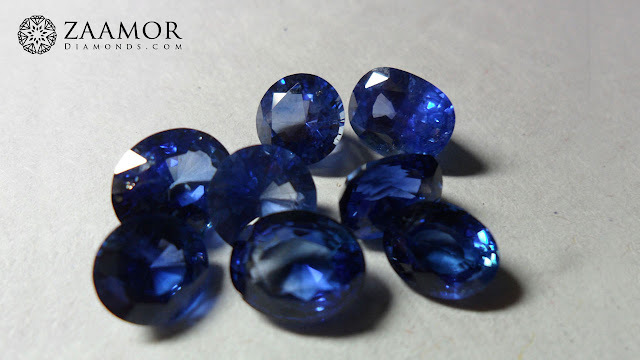 ü Most natural sapphires undergo heat treatment to improve their color and clarity. This industry-accepted practice results in a permanent enhancement and helps protect against accidental chipping or breakage.